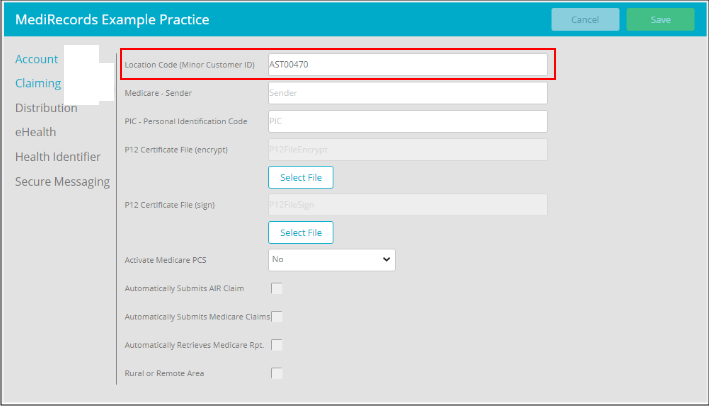 Your Minor Site ID is essential when claiming through Medicare for BB, DVA, ECLIPSE, and Patient Claims as all billing providers will need to be connected to this ID. First, select More followed by Settings. This screen will display your Location Code or Minor Site ID. 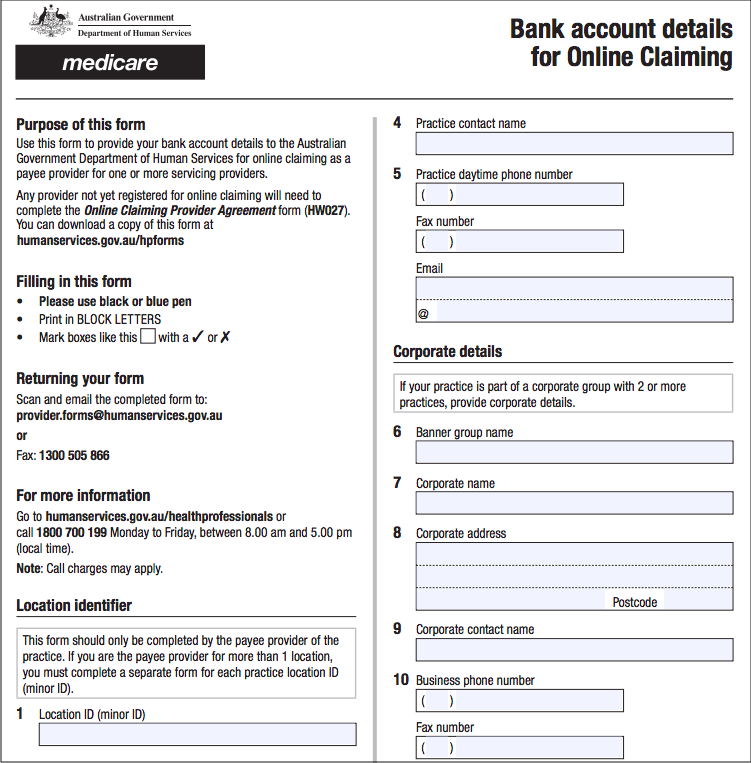 Now that you've located your Minor Site ID, download the Banking Details Online Claiming form orHW052 from the Department of Human Services website from HERE. 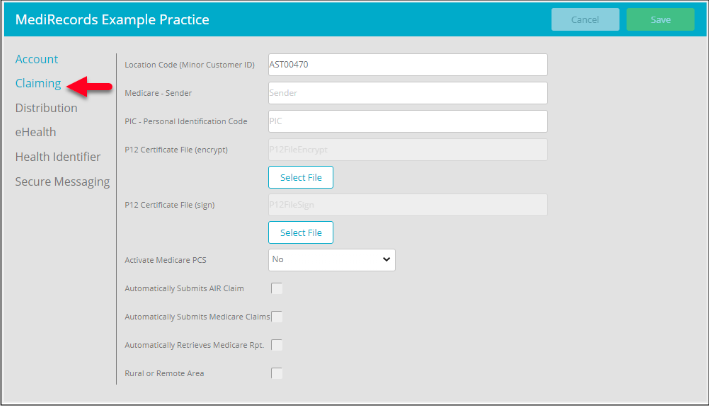 Complete the form including your MediRecords Minor site ID, Banking information, and billing providers Name, Provider Number, and signature. 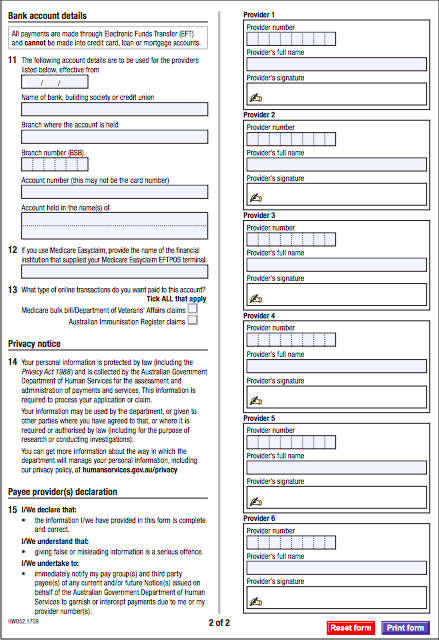 If you're looking to add more than 6 providers to your MediRecords Minor Site ID, you may need to complete additional forms as required, or contact the Department of Human Services directly. You've completed another MediRecords Tutorial. 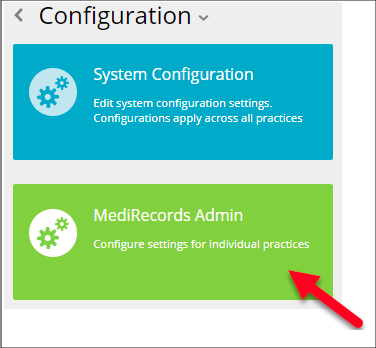 You will now be able to locate your Minor Site ID in MediRecords and proceed to link Providers to that ID for billing purposes. If this is not what you're looking for, head back to our knowledge base and search for another article.